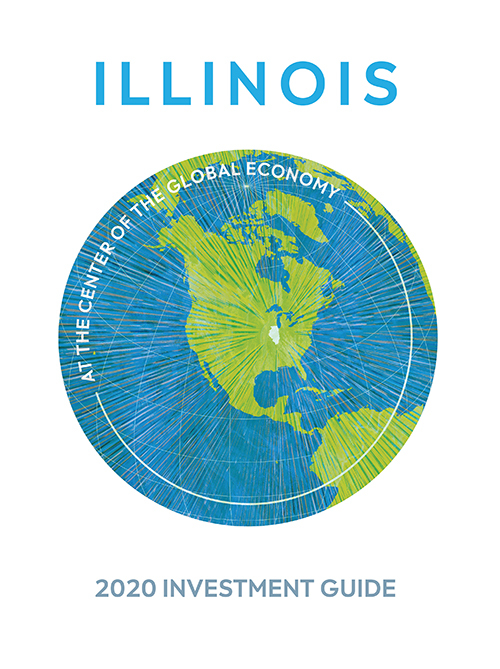 There’s only one place where business and opportunity intersect on a global scale — Illinois. Illinois is North America’s undisputed leader in FDI. 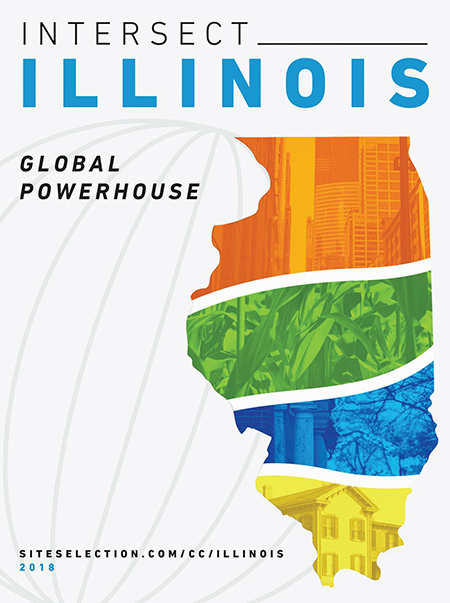 Many factors go into Illinois’ position of global leadership. O'Hare's big project is just one aspect of the state's multifaceted role in international commerce.